Park Rest Health Center is a county owned nursing facility and has been serving Savannah, Tennessee area since 1986. 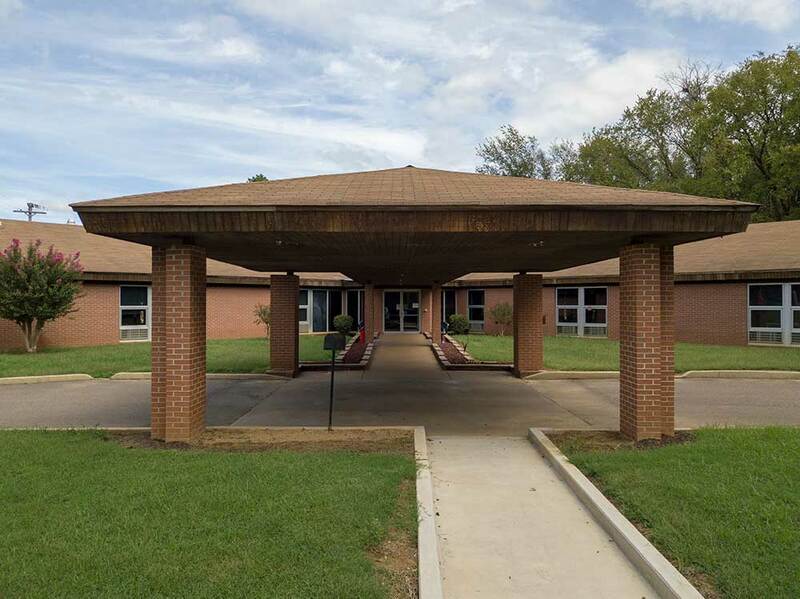 Park Rest Health Center is a sister facility to Hardin Home Nursing Home and is managed by Hardin Home. Our mission is to provide a warm and caring environment that encourages our residents to reach their highest level of physical, mental and emotional well-being. This is achieved by staff, residents and family members working as a team to ensure that every resident receives the highest possible level of care as an individual. It is our belief that our residents should not conform to our facility, instead our facility should conform to our residents. As part of our mission, we also pledge to be good citizens of our community by contributing to the economy, encouraging and supporting community service, and being active in community groups and organizations. It is our goal to ensure that you or your loved one receive compassionate care in a friendly environment. At Park Rest we provide quality care in everything we do from nursing to housekeeping. We strive to treat each resident as an individual and make their stay with us a meaningful and positive experience. The caregivers could not have been more helpful and compassionate during my grandmother’s prolonged bought with Alzheimer’s. During her last days they also took wonderful care of us as we waited with her. Will always be so grateful!